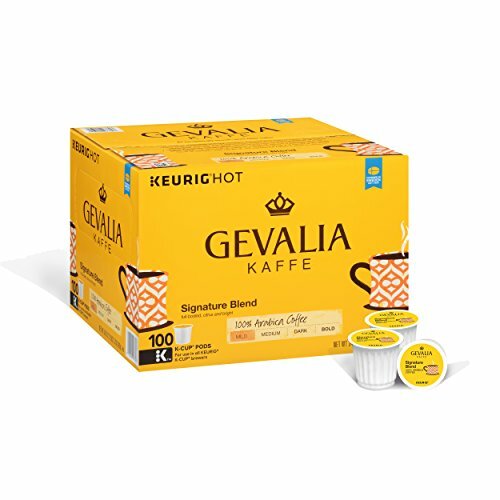 Amazon has the Gevalia Signature Blend Coffee, K-CUP Pods, 100 Count marked down from $39.99 to $30.39 with free shipping. That is only $0.30 per K-Cup! See the Amazon Cyber Week Deals!